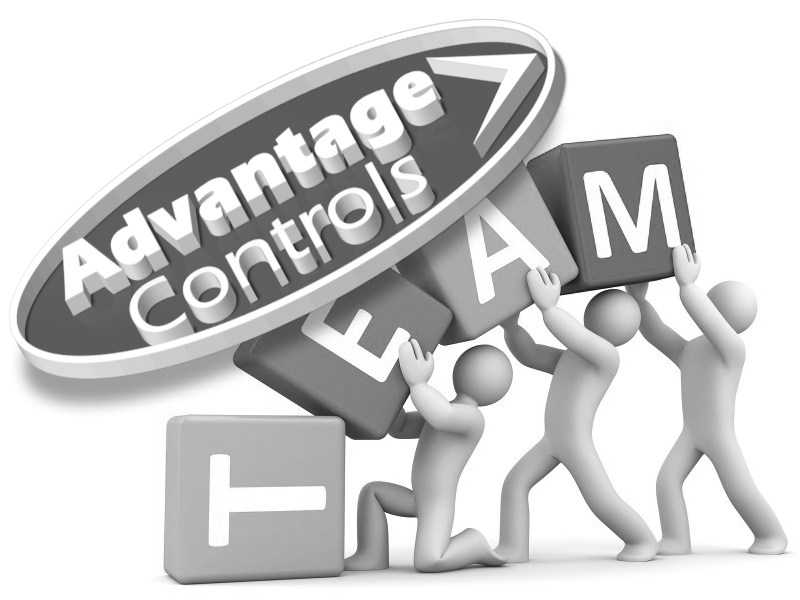 Advantage Controls - Meet Our Staff - industrial water treatment controllers, chemical metering pumps and accessories for boilers and cooling towers. 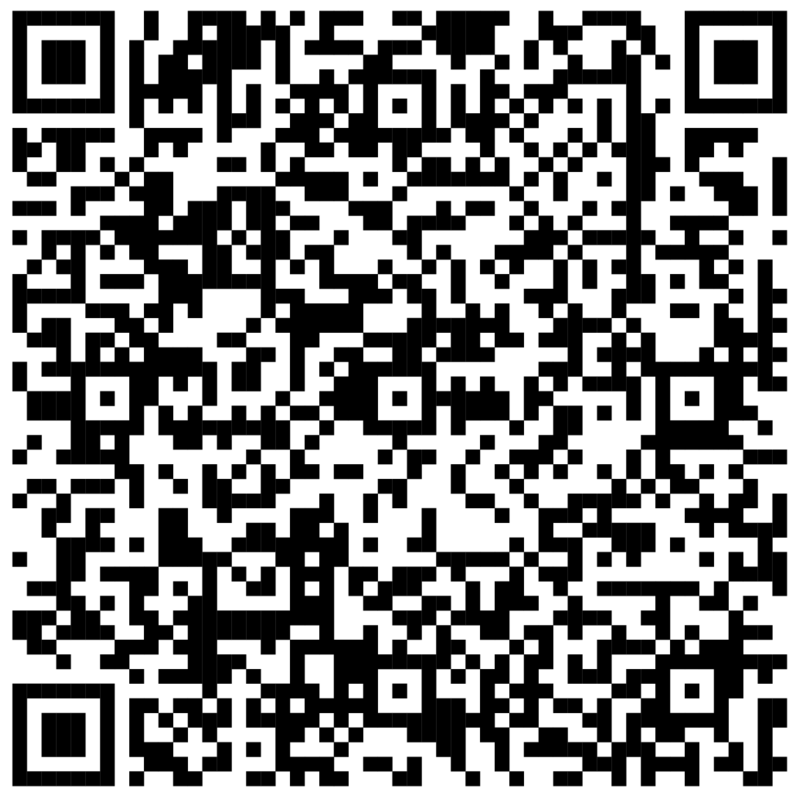 If you would like to ask a question, request product literature, or just make a suggestion, we want to hear from you. Call us at (918) 686-6211. Support Staff hours are Monday-Friday 7:30 AM to 5:30 PM (Central Time). Let us know if you need something sent to you. Copyright © 1994-2019, Advantage Controls.